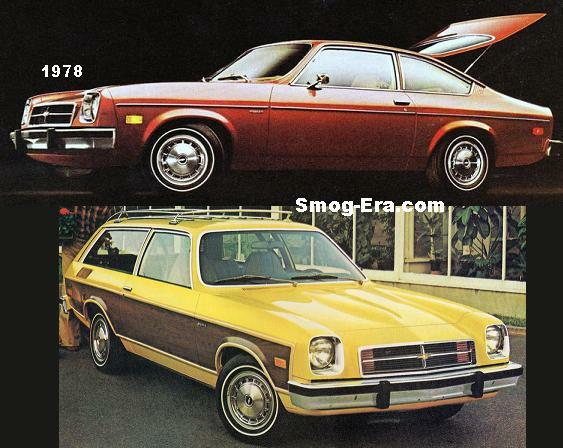 The Cougar Villager was a two year only car. These two years were split five apart in different generations. 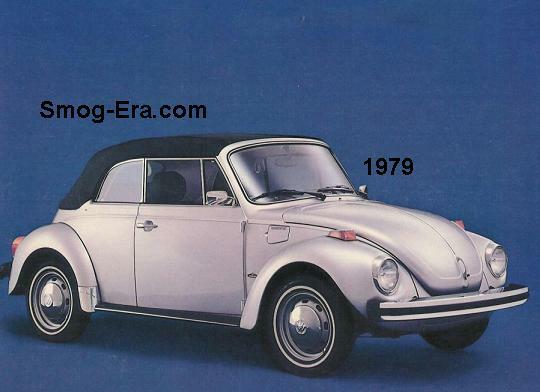 For 1977, the Cougar Villager debuted for one sales season. 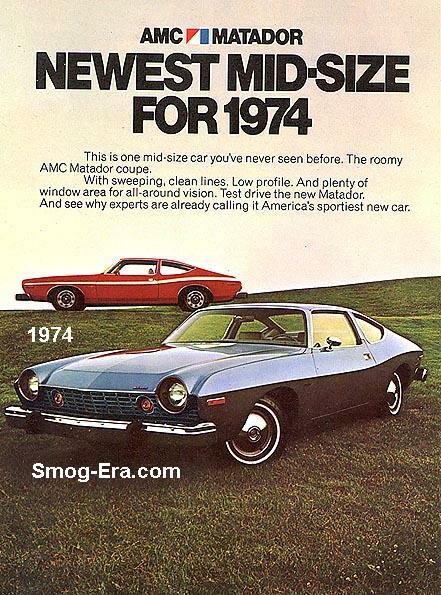 Engine choices were a 351 CID 2bbl V8 with a 400 CID 2bbl V8 as an option. 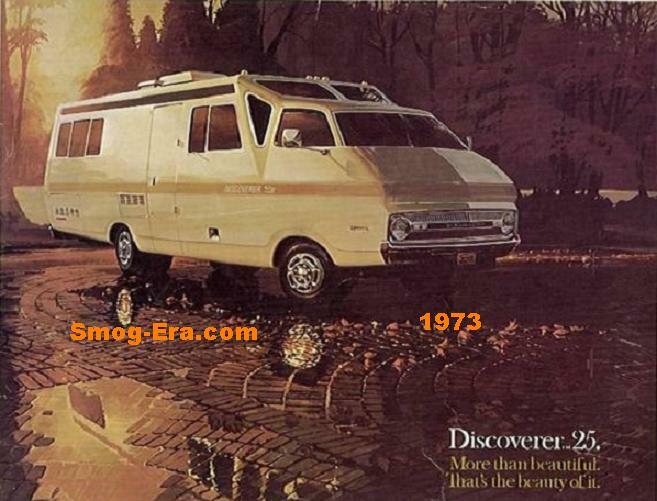 The Cougar Villager re-appeared for 1982. 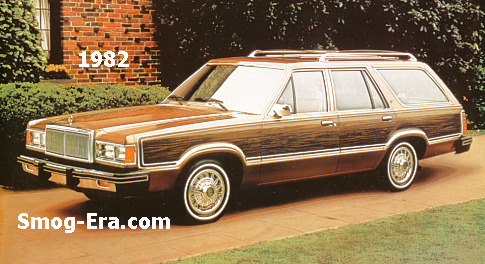 It replaced the Zephyr station wagon though it wasn’t too far off the lineage. The Zephyr’s Fox-body platform carried over to the Villager. Two engine variants were obtainable. 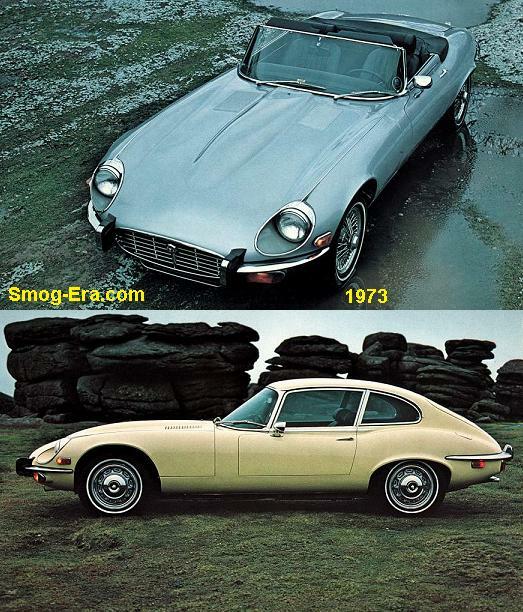 These were the 3.3L I6 or the 3.8L V6 as an option. 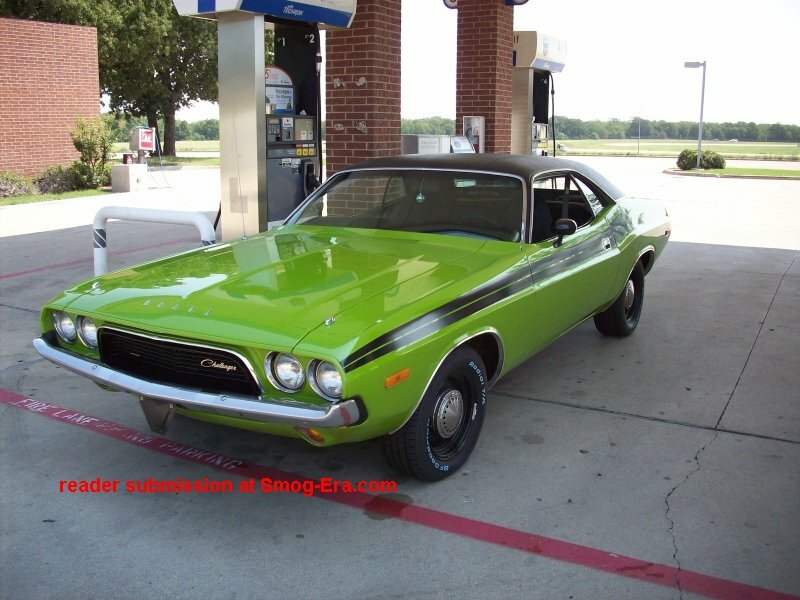 What car color screams 'Smog Era'?